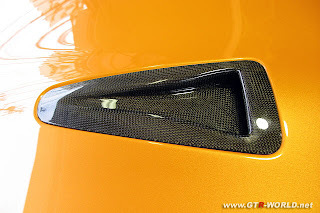 Its orange. 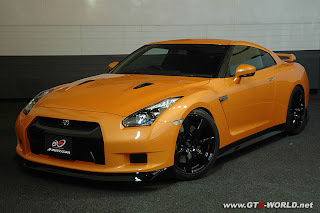 I didn't think I would see another GT-R in Orange , but I think I know two R33's and now this R35 that is orange. Who has the orange R34 and R32 ? I know they exist out there someone. We can have a whole orange grove.